For all the Trekkies out there, this is no news to you. But to the rest of the world, that might have been living under a rock, the next episode of the Star Wars series premieres in theaters Friday, December 18. This is of epic proportion. Star Wars: The Force Awakens is the first release of a new trilogy and is set to be a blockbuster hit, with sales surpassing that of previous Star Wars adventures, as well as most of this years' other cinematic premiers. Yeah, its that serious! Take a look at the cast and you might get a better understanding at just how monumental this film will be: Oscar winner Lupita Nyong'o, Game of Thrones's Gwendoline Christie, John Boyega and Daisy Ridley to name a few. The premiere was star studded, in both LA and London. 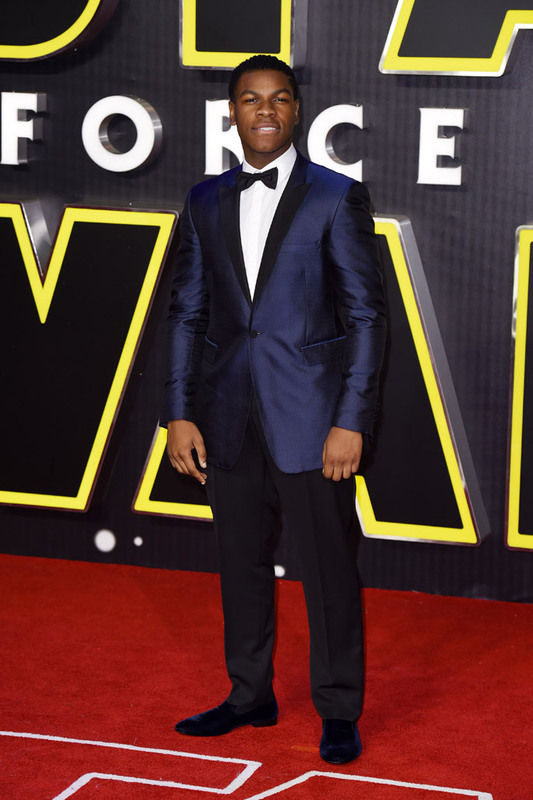 Check out the looks of some of your favorite celebs that joined in celebration the premier of Star Wars: The Force Awakens. 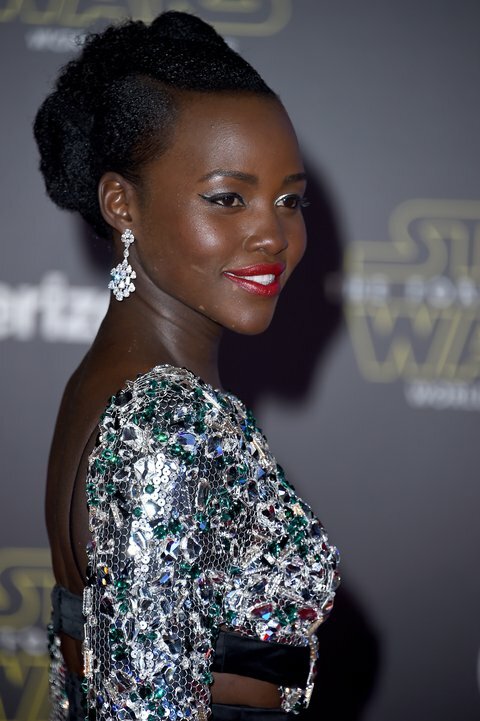 We had to give a special spotlight to the beauty of Lupita Nyong'o. She looked FLUFF and Fabulous at the LA and London premiers. 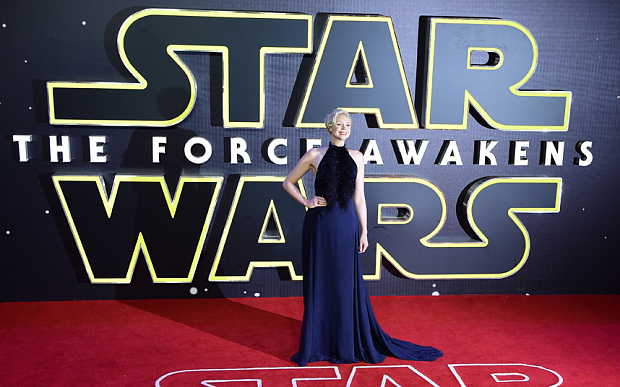 Star Wars: The Force Awakens is in theirs December 18. Check out the trailer below.